Lockers require a padlock (can be purchased from reception for £5) or ask at reception for a single use token. The centre operates a card system to gain access which requires a £5 deposit. This will be returned upon your exit and return of the card. SportsDock’s new £21-million sports facility has it all. 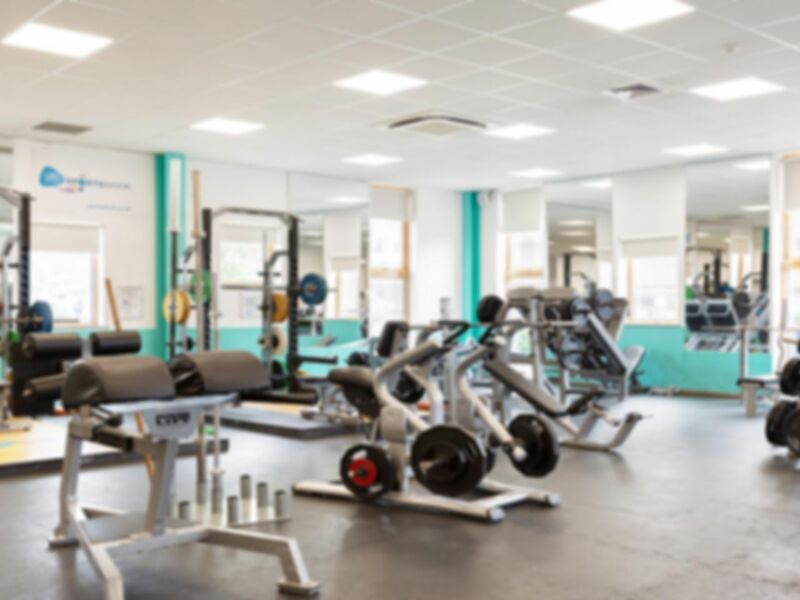 The gym is spread across two large open space airconditioned rooms with an area specifically for weight training that offers a great range of free weights, benches, resistance machines, fixed weight machines and squat racks. The second room provides guests with a vast amount of state-of-the-art cardio vascular apparatus, catering for every type of fitness goal. Their professional and friendly team will give you excellent guidance whether you're rebuilding your fitness, losing weight, recovering from illness or injury, wanting to build physique or improve performance. SportsDock provides changing rooms equipped with showers and padlocked lockers, however tokens for the lockers are available for free if you do not have a padlock - just ask reception. Please ensure you bring your own towel if you wish to use the shower. The closest station to SportsDock is Gallions Reach DLR. The Docklands Campus is directly opposite Cyprus DLR station. Bus routes near the Docklands Campus include 101, 173, 262, 300, 366, 376, 474 and N551. There is also car parking available for public users only. Because the gym is not in a busy area and the gym is quite big most of the equipments will be available when you need. Great facilities and lots of equipment available. Staff friendly. This gym was great value for money, and had great fitness equipment. It wasn't too busy on the weekend I visited. Facilities great. Lots of equipment available. Great gym, good amount of space to workout. Great gym and facilities. Lots of equipment. Great gym, good workout, nice staff.